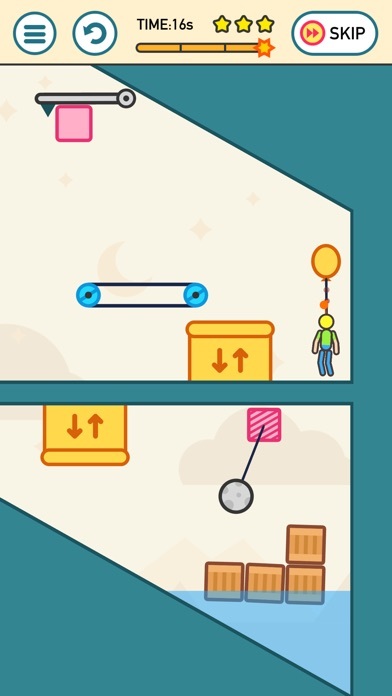 Try to find the best way to complete each level. 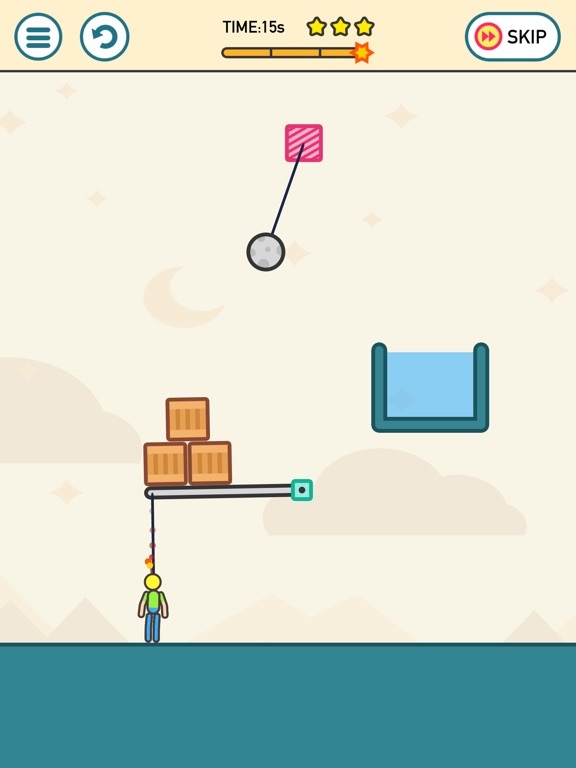 You can come up with your own solution so be creative and don't be afraid to think out of the box! 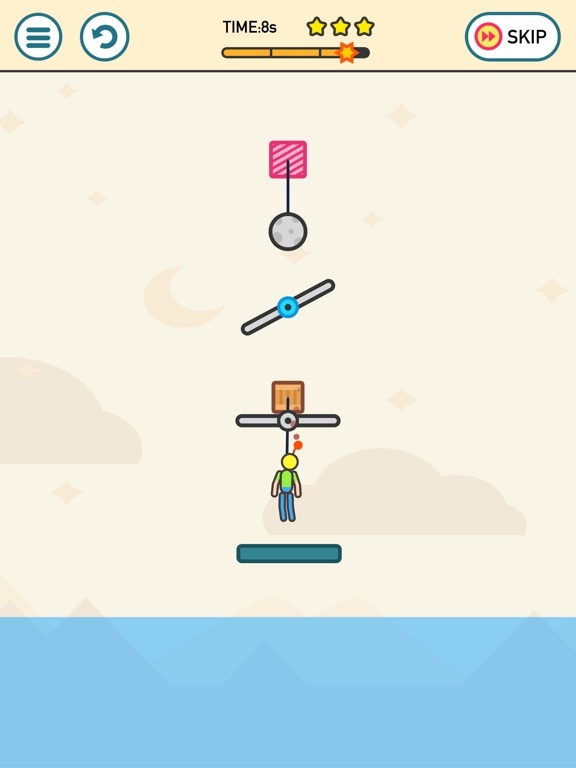 Some levels might look easy but let's see if you can actually get the 3 stars. 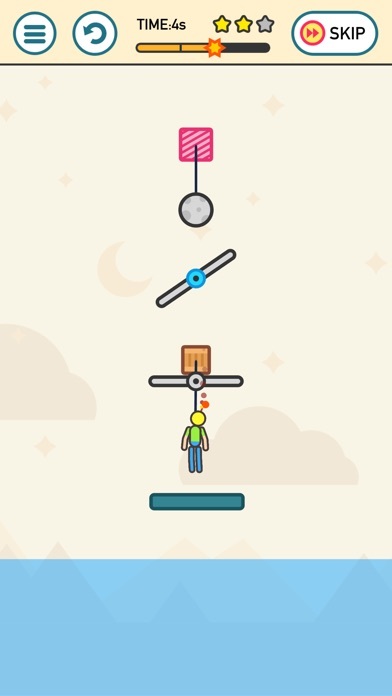 Features : * Dynamic mechanism. 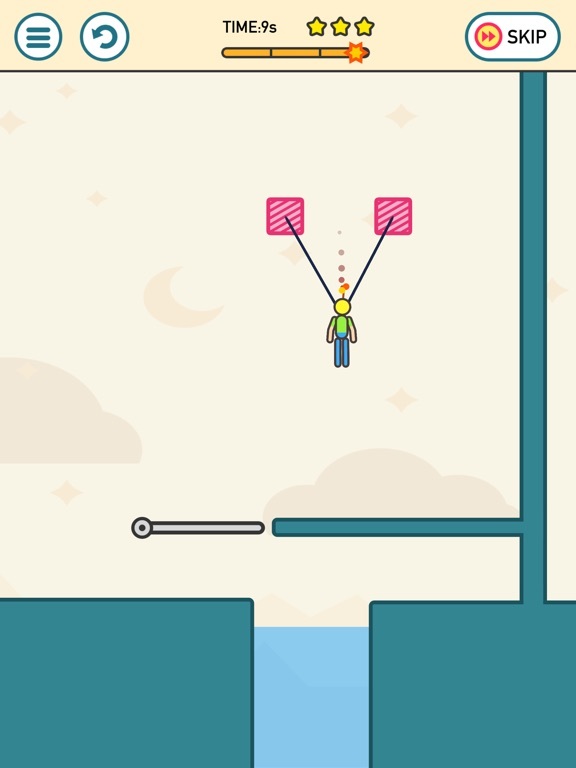 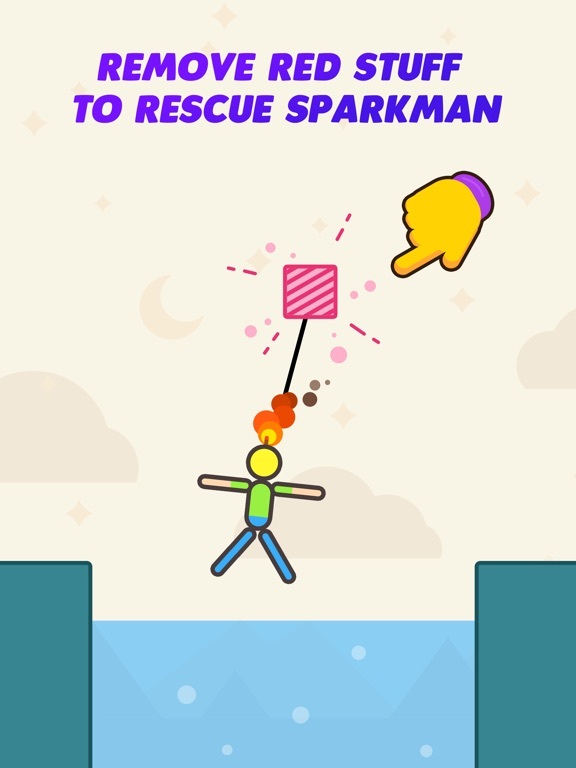 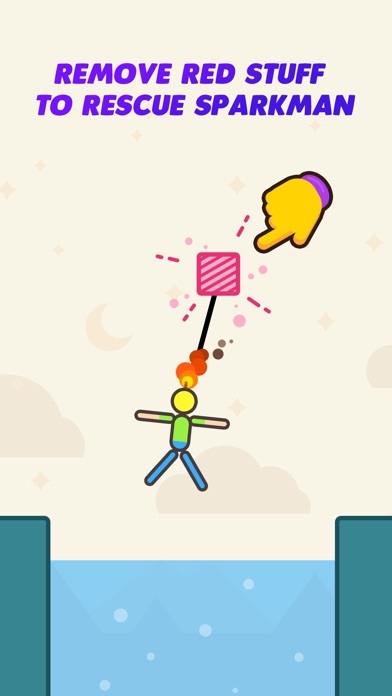 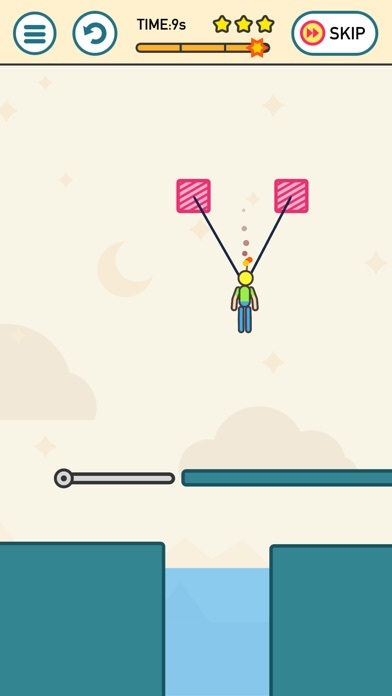 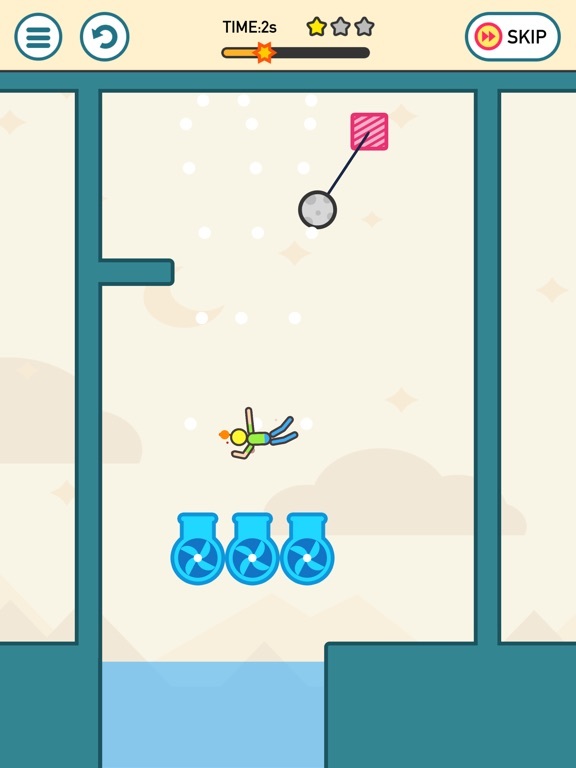 Tap red staff to throw sparkman into water to complete levels! 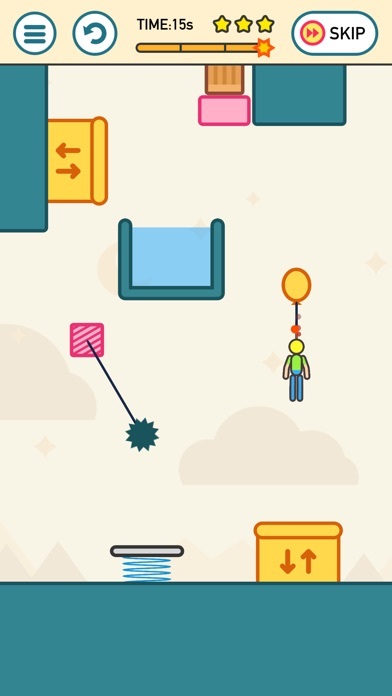 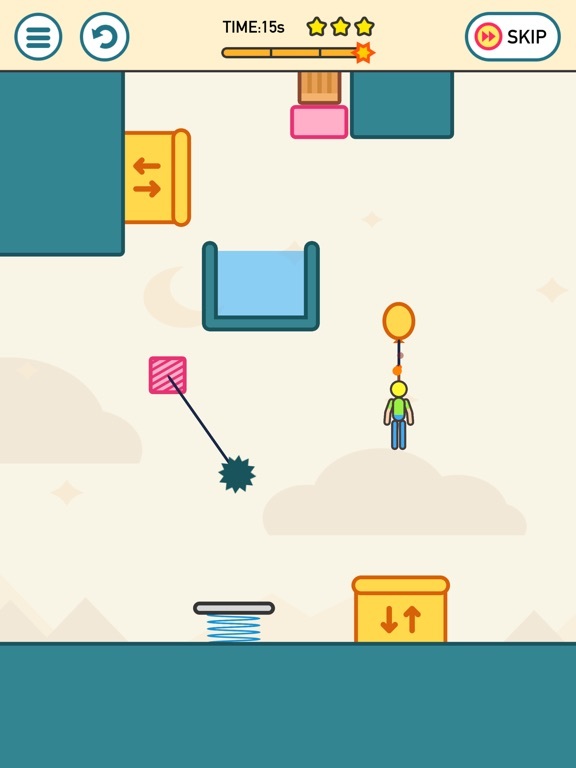 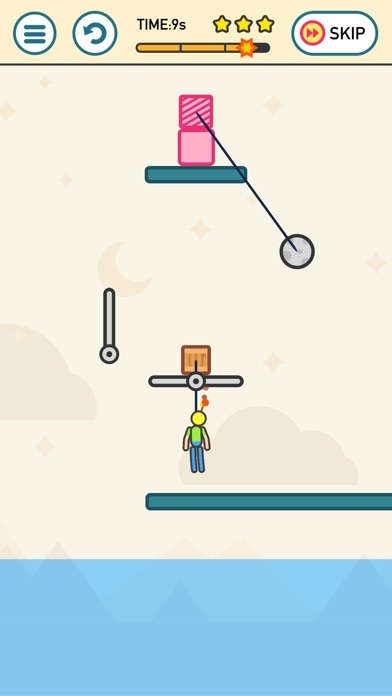 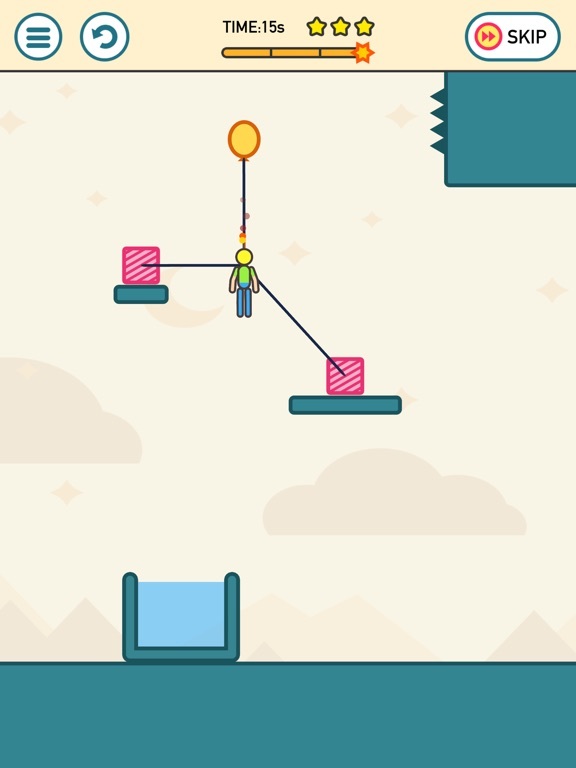 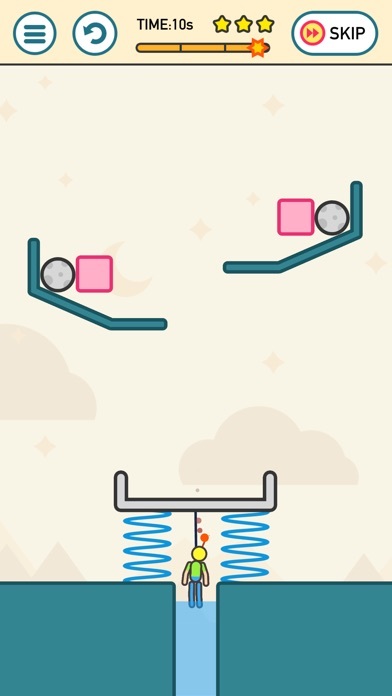 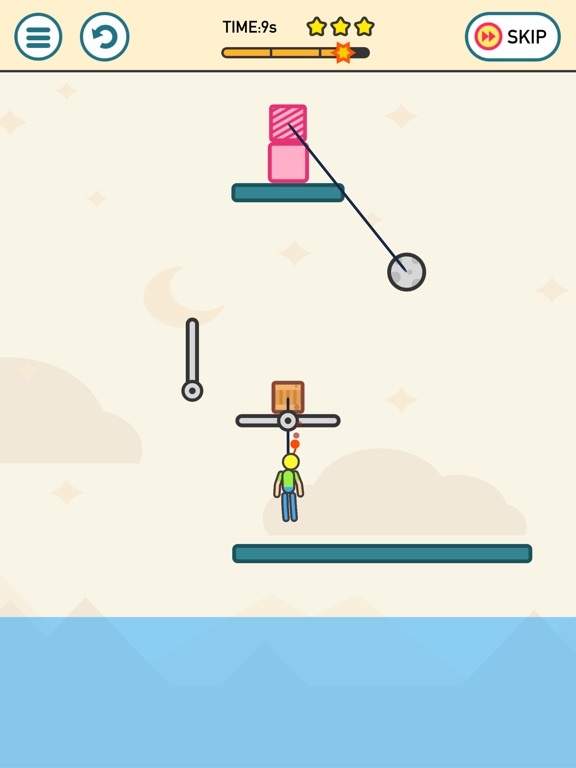 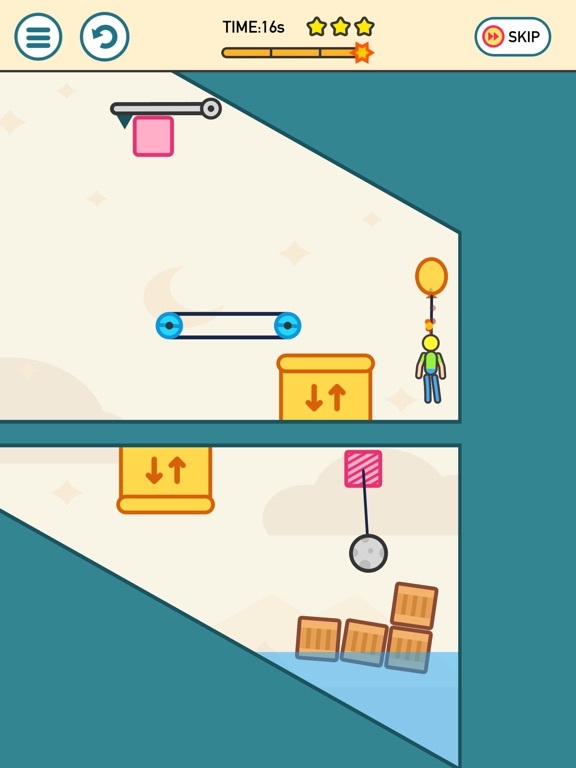 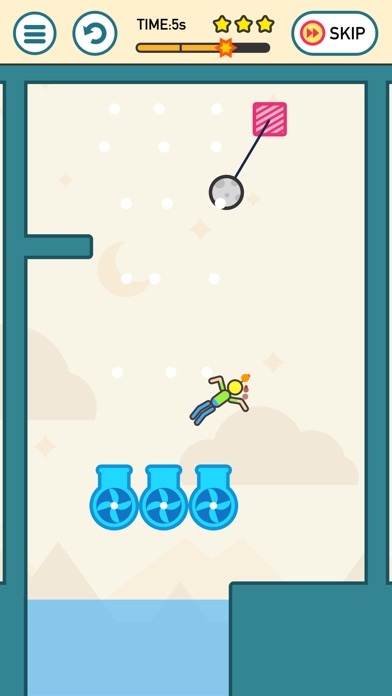 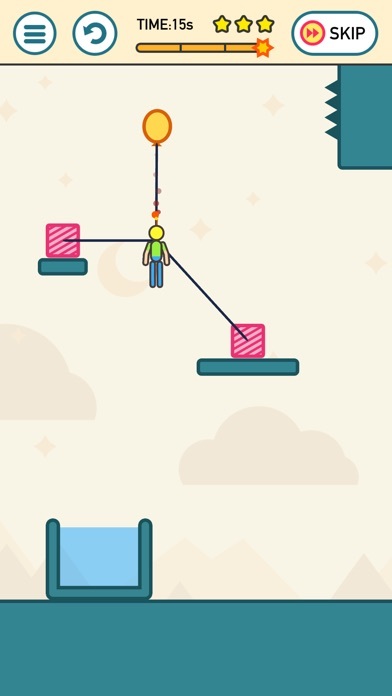 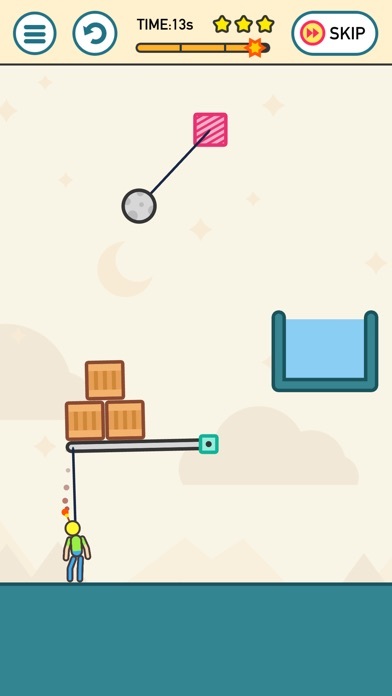 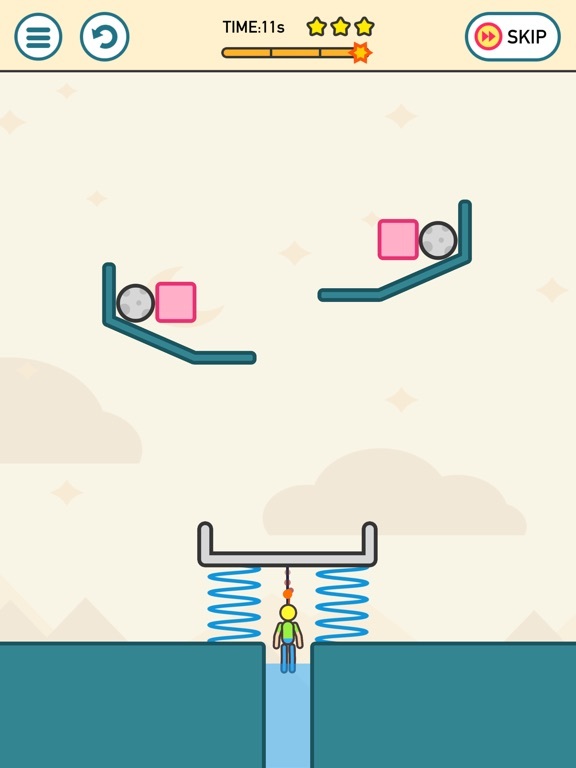 * Simple, smart and fun puzzles but challenging！ * Lots of levels with more coming soon!